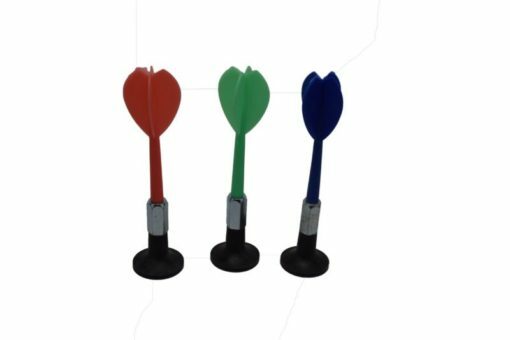 Plastic dart with heavy duty suction cup. Used in our Star Dart, Worm & Balloon Dart Game. 17 Orders were placed in last 30 days. bruno from Norristown, Melissa from Bensalem & 15 others purchased this item recently.